Its characters are two-dimensional and its story is thin, as is the world of Lemuria itself, which consistently is portrayed in beautiful scenes that are mostly empty. 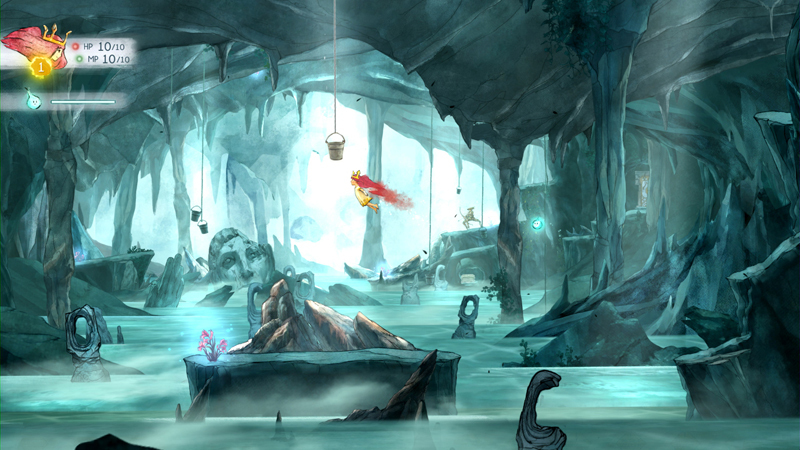 Child of Light is a game of landscapes and rhymes, none of which have very much within them. It’s expansive and fun, delivering plenty of game for the money, but it fails to bring much more to the table than its impressive style. 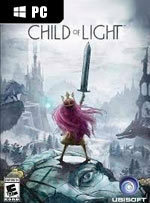 I'm glad Ubisoft are making games like this, but the basic RPG and flimsy story at the heart of Child of Light don't live up to the promise of that enchanting artwork. It's elegant and polished, but not rich or customisable enough to be a really satisfying role-playing experience. There's fun to be had here, and it has a lot of heart, but I didn't love it as much as I thought I would. 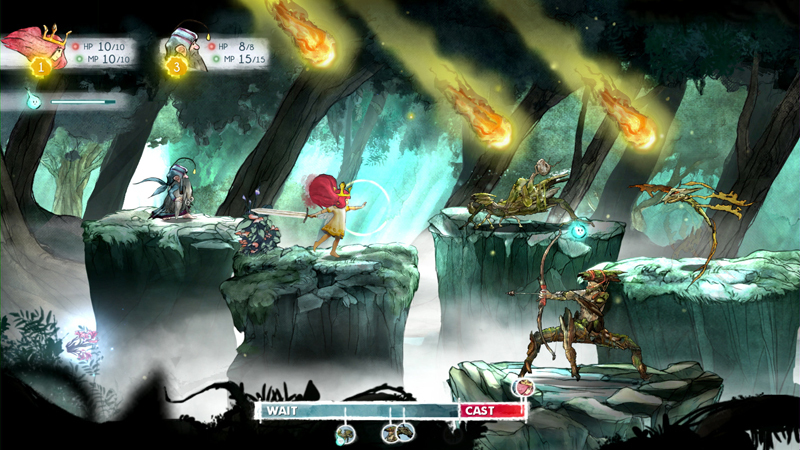 Child of Light is like a blast from the past, capturing the essence of a classic JRPG from the genre’s heyday and refining it with a fresh coat of modern polish. The art design and audio is gorgeous, the combat is simple and fun, with no ultra-complicated busywork to get in the way, and the characters are charming. 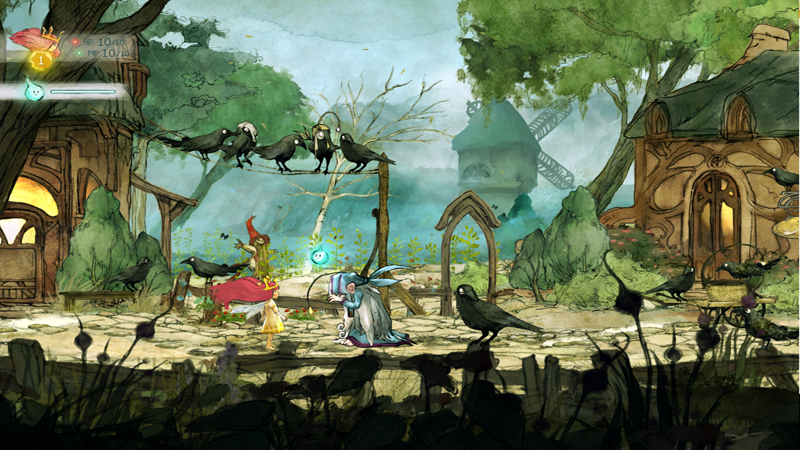 It’s a brief visit, and one that suffers from an occasionally repetitive formula, but the beautiful art, smart battle system and endearing storytelling make it absolutely worth your time. 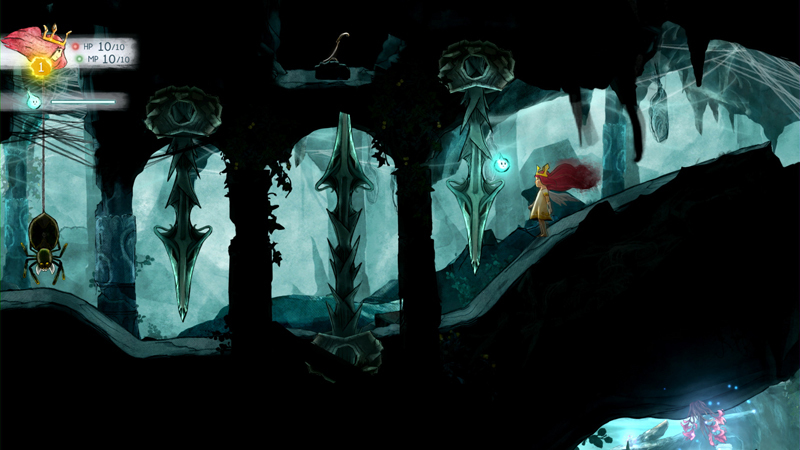 Child of Light ist ein märchenhaftes 2D-Rollenspiel, das man einfach mögen muss! Das liebevolle Design, der schöne Aquarell-Stil und die dafür maßgeschneiderten Charaktere machen den Titel zu einem optischen Highlight. Das zeitbasierte Kampfsystem gefällt mir gut, genau wie die Idee des kleinen Helferleins Igniculus. 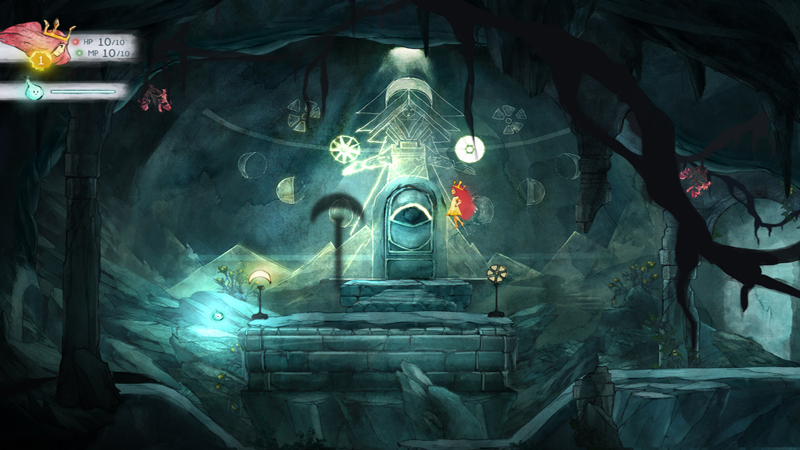 Der ist auch der Grund, weshalb ich Child of Light im Koop-Modus empfehle.